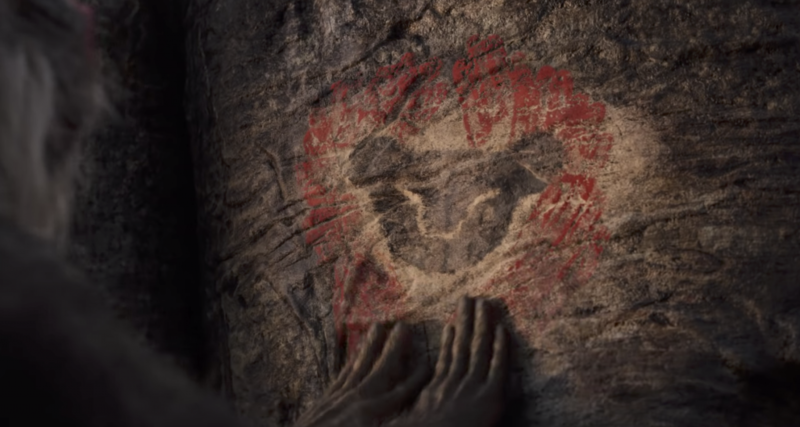 The Lion King Full Trailer Is Here! 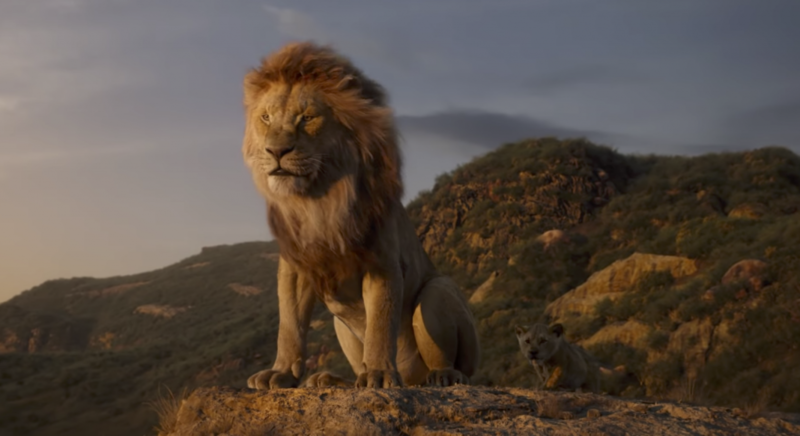 You are here: Home / For Moms & Parents / The Lion King Full Trailer Is Here! 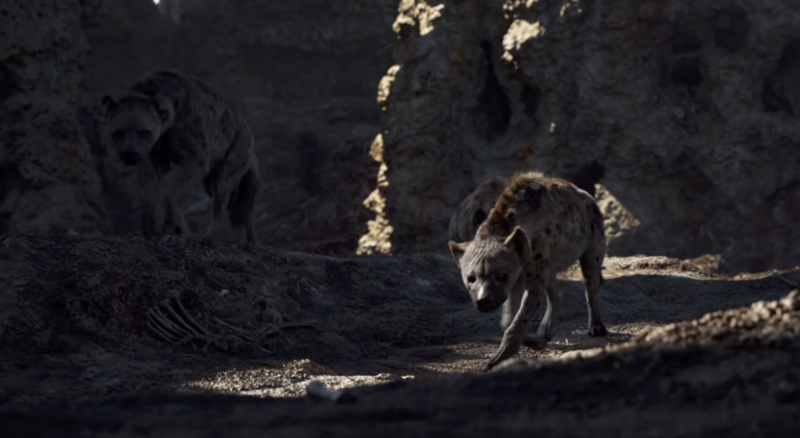 We’ve seen the teasers and heard the rumors and now, Disney has finally released the first full-length trailer of The Lion King! 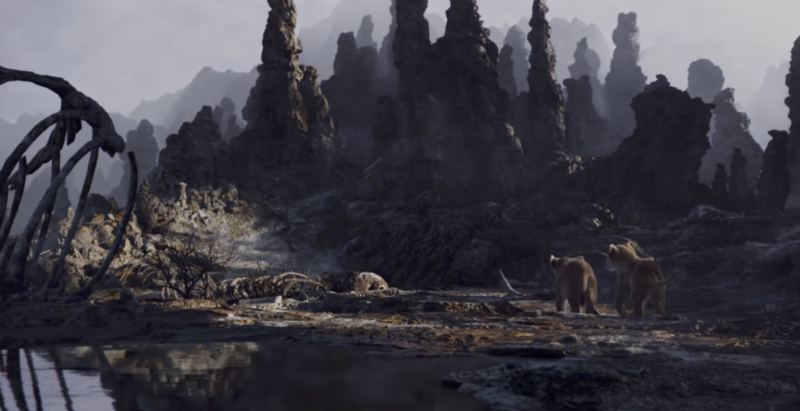 This live action trailer gives me all the feels – it’s like watching the story come to life for the first time! The Lion King is directed by the same director as The Jungle Book so if you liked that movie, chances are you’ll like this one too. And can we talk about how realistic the CGI looks? The lions look amazing, actually everything looks amazingly real! 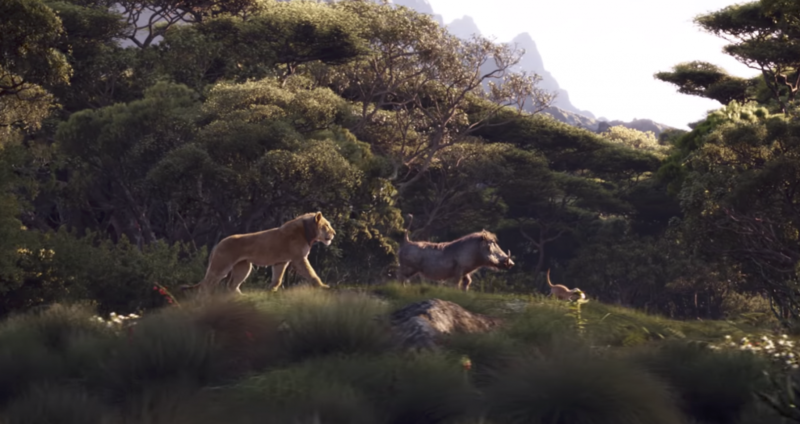 All of the original crew seems to be there too – Timon, Pumbaa, Nala, Simba and even Rafiki! THE CIRCLE OF LIFE IS COMING TO LIFE AND I’M SO EXCITED! By the way, the movie releases in theaters July 19, 2019.